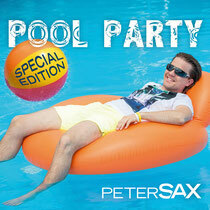 Saxy music for your summer and, of course, your pool parties! Pool Party (Special Edition), a special CLUB REMIX ALBUM. My summer gift for YOU! Included for FREE on the album or can be downloaded here!